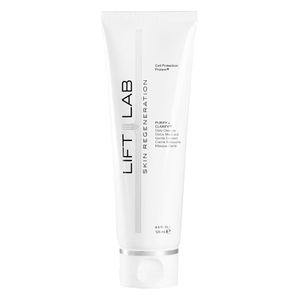 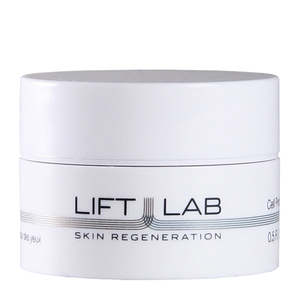 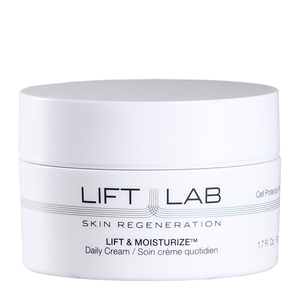 Liftlab are skincare specialists, developing products that improve the health and condition of your complexion. 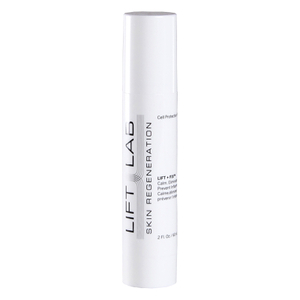 Using a unique protein which has both regenerative and protective properties, they developed a skincare line that offers incredible anti-ageing benefits. 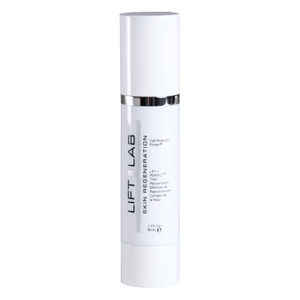 Free from chemical nasties such as parabens, sulphates, and artificial fragrances, Liftlab Skincare is brilliant for anyone with sensitive skin that wants incredible results.